Will someone receive a profile view notification if I viewed their profile and later changed my privacy settings? Can I view the LinkedIn invitations I have rejected? Can I see someone’s connections on LinkedIn if we’re not connected? Why did LinkedIn discontinue tagging? Are LinkedIn groups worth the time? 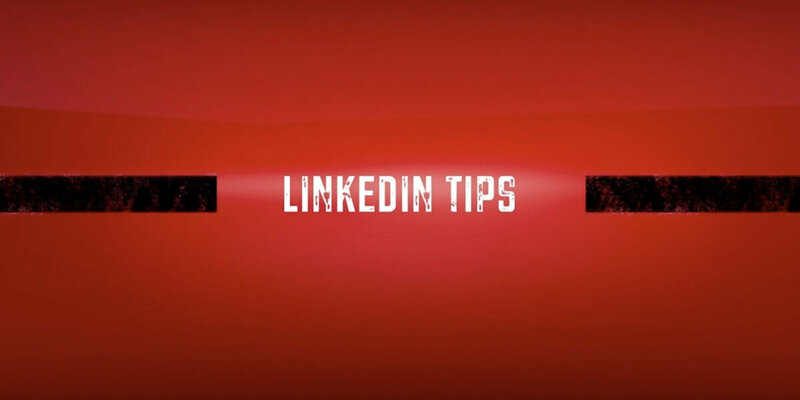 Where should you put language certificates in your Linkedin profile? Can I export the date I connected with someone one LinkedIn as part of the general export? How many messages can I send in a day on LinkedIn? Why does LinkedIn only show 500+ connections rather than showing the actual number?